Should I spend the extra money to stage my home? Is it really necessary? Seems like a waste of money, I think my empty home feels and looks bigger, so why stage? It’s just an additional cost, my home will eventually sell for the same price anyways, right? As the real estate market continues heating up in our area, it’s a great step forward you are making reading material like this and learning all about what it takes to get buyers to ooh and aah while passing through your home! Information like this is useful if you are doing a For Sale by Owner, or something to discuss with your Realtor if you are getting ready to put your home on the market. Being an educated seller can definitely pay off…literally! 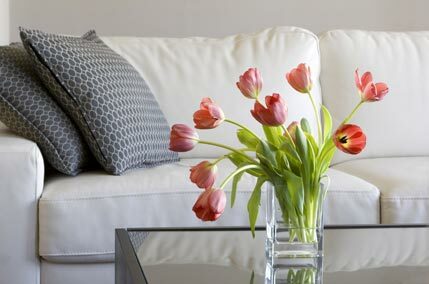 You can see how much of a positive impact doing something as simple as staging a home has on buyers. Staging your home isn’t always possible, you may be on time constraints, facing foreclosure, or just in a hurry to sell. This is where a good Realtor, backed by a solid team with a track record come in handy. You will know whether you chose a good Realtor who has your best interest in mind, balancing all your needs as the seller and fine tuning everything during the selling process to meet your needs. It has unfortunately become too common place for agents to just put a listing on the MLS and call it a day. Strong agents who have satisfied clients will do whatever it takes to minimize days of the property on market, and get top dollar for their sellers. Your Realtor should advise you to stage your home, or not, depending on your individual circumstances, as well as a wealth of other decisions to get you the results you need. 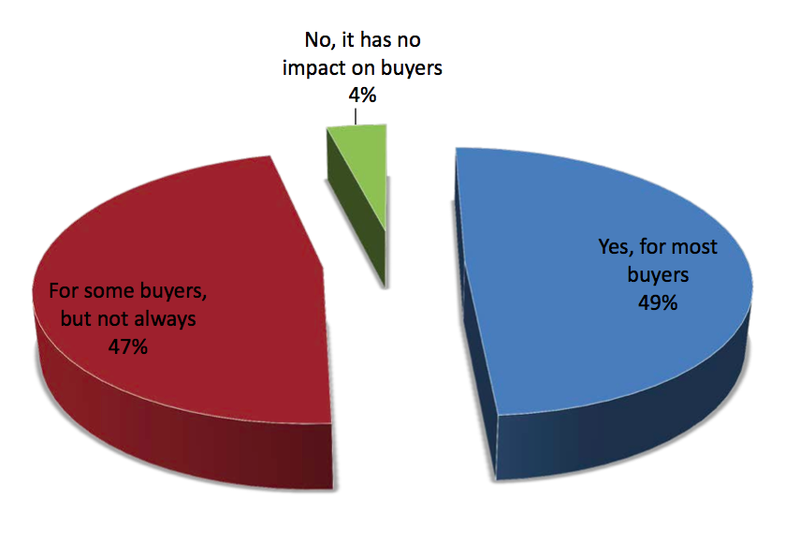 This is why we believe in educating our clients on every aspect of selling or buying a home. 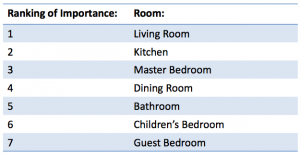 In a report released by the National Association of Realtors, the 2015 Profile of Home Staging, the Association revealed the most important rooms for you to stage when you’re selling your home. 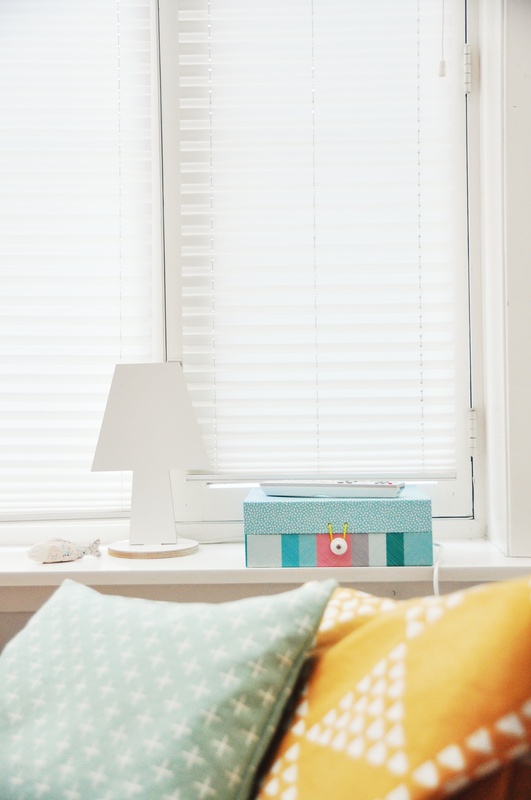 Staging a home has been proven to impact a buyer’s perception of value in a property, and it can have dramatic effects on the final sale price of a property. It can actually increase your final sale price from 1-5%, which may sound forgettable, but that can add up to a lot of money for a home that’s worth $300,000. It’s also estimated that 81% of buyers find it easier to visualize themselves living in a home that’s been properly staged. Another 46% of buyers are more willing to walk through a staged home that they’ve seen online, and drawing the largest audience of buyers to your property is crucial when the market is as competitive as it is now. The report also reveals that the median dollar value that consumers are spending on staging is $675. This is a small price to pay when it can net you a considerably higher amount for a home sale, and 62% of Realtors actually pay these staging costs for the home seller. 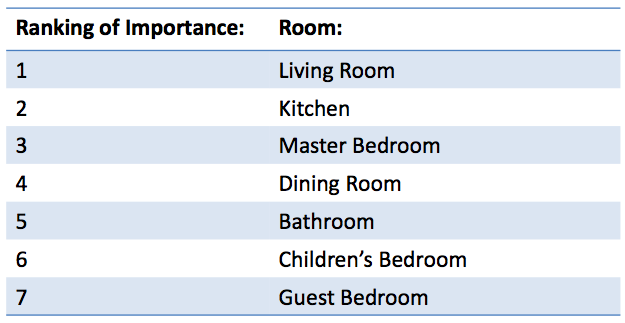 As you can see, the importance of home staging shouldn’t be undervalued. First impressions are important in this industry, and home staging is a very simple way to attract more qualified buyers to your property. Whether you choose to utilize our team to sell your home, employ another Realtor, or are doing a For Sale by Owner, our team is always happy to assist you if you have any questions. Second opinions and consultations are always free, so please don’t hesitate to contact us by clicking the link above if you have any questions. We are here to help!